One of EDM’s most beloved groups, Swedish House Mafia, who officially retired in 2014 in order for the trio to work on separate projects (one being Axwell Ʌ Ingrosso) is rumored to reuniting once again. Swedish House Mafia is known for their hit singles like “Save the World” and “Don’t You Worry Child,” and one of the former members came forward during an interview with some potentially exciting news for fans. Zane Lowe of Beats 1 on BBC Radio interviewed Axwell–head of Axtone records and also one of the three Swedish House Mafia boys–as he premiered his newest single “Waiting For So Long,” while also dropping some hints about a reunion later in the broadcast. 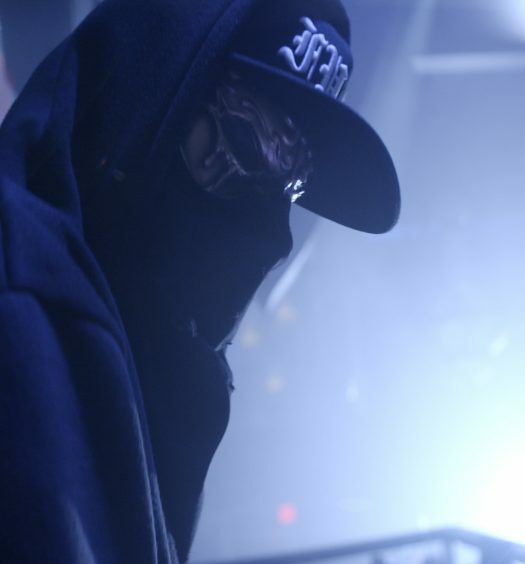 “We think about it every now and then, you know what we left, what we did, what we accomplished and everything, and how it would be to do something together again,” Axwell said. 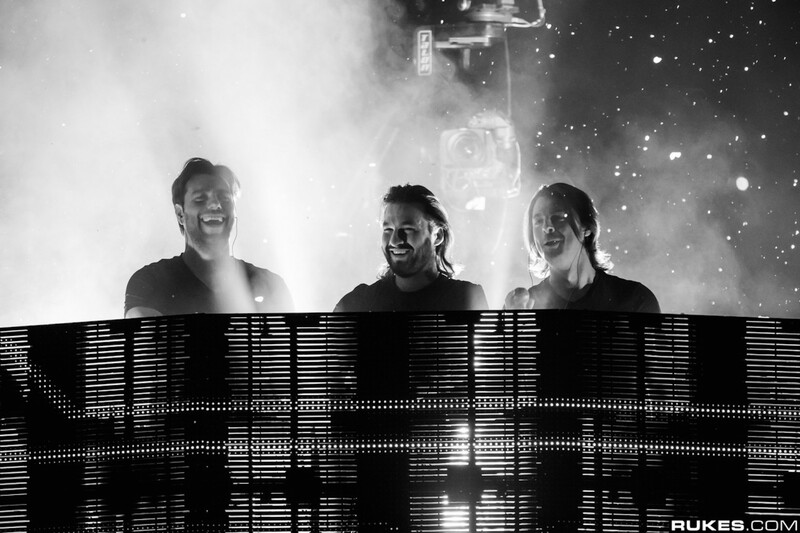 Axwell seems to be extremely optimistic about a reunion while reminiscing about the past, but it’s still up to the other two members of the group, Steve Angello and Sebastian Ingrosso, to make a final decision about getting Swedish House Mafia back together.